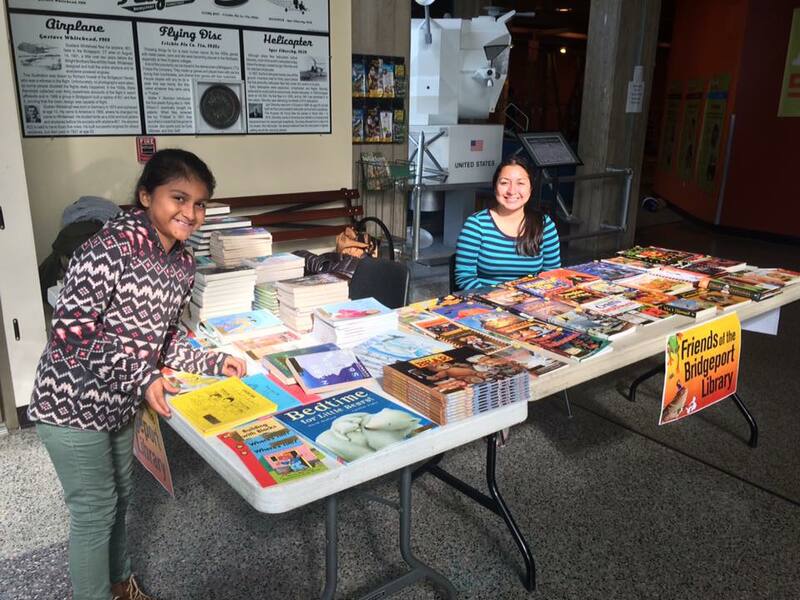 FBPL at the Discovery Museum on Tuesday, November 8.. The Friends of the Bridgeport Public Library will be there to answer any questions/suggestions you have about your BPL library. We welcome you to stop by!